Spondylolysis is a defect in the pars interarticularis in the spinal vertebra. This is quite common in young athletes, especially those that participate in sports activity that involves repeated hyperextension of the lumbar spine. This can be a cause of low back pain in young athletes and these young adults are more susceptible to low back pain when they grow older. The back pain can be reproduced by hyperextending and rotating the lumbar spine with the back in a hyperlordotic position. Palpatory tenderness is most commonly found next to the midline of the spine. If both the pars interarticularis are defective, the associated spinal segment may slip forward or backward resulting in anterolisthesis or retrolisthesis. This can lead to pain, numbness and tingling sensation that radiates into the leg. The signs and symptoms will be very similar to discogenic pain. 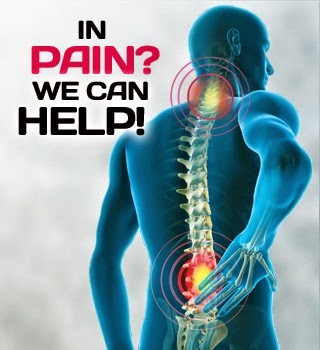 Lower back pain can result from facet joint dysfunction and irritation. Facet joint syndrome can be very similar to spondylosis as the low back pain often aggravated by hyperextension and rotation. Axial compression of the facet joints can result in pain in the lower back too. Inflammation and irritation of the synovial facet joints can cause pain in young athletes. While degenerative changes in an osteoarthritic facet joints is a very common cause of low back pain in older patients. 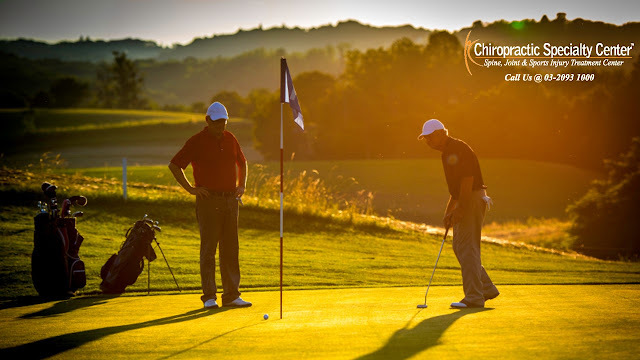 The modern golf swing that involves axial compression and rotation of the lumbar spine and forceful hyperextension during the follow-through can lead to irritation and inflammation of the facet joints in the lumbar spine. For more information or inquiries, please contact us at 03-2093 1000 or visit one of our centers in Kuala Lumpur.